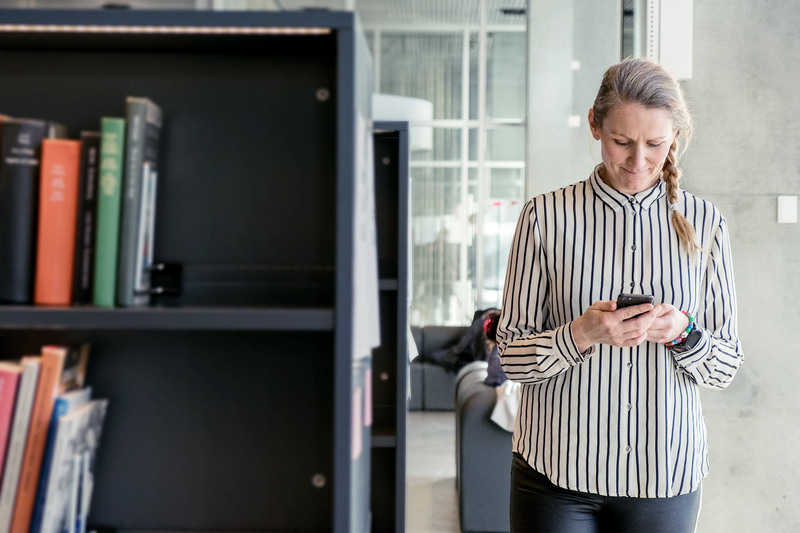 Redia has developed the Libry App (Biblioteket app), which can be used by all citizens in Denmark. 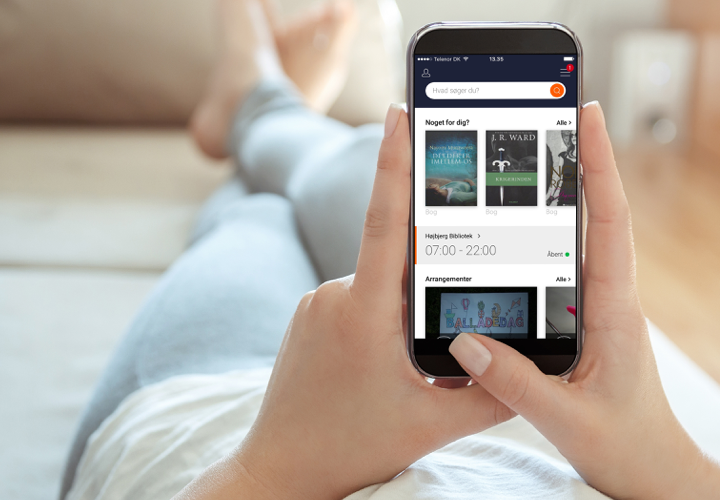 At Spring 2018 Libry App was implemented in all Danish Libraries in cooperation with DDB (the Danish Digital Library). Redia also cooperates with Bibliotekssentralen in Norway about distributing Libry App to the Norwegian libraries. Libry App can be used on IOS and Android and can be downloaded in App Store and Google Play. With Libry App on the smartphone all Danish citizens can perform almost all transactions with Libry App. In other words: Your entire library in one app. Libry App covers incredibly many features and has a lot of integrations to different library services and systems. This does not happen easily, but is based on a deep knowledge about Danish library services. Through about 10 years Redia has worked with design and software solutions for libraries and this shows in the seemless solution with complex functionality in Libry app. When a new app is distributed to all citizens in a country, it must be really user friendly and easy to understand, and everything must be performed intuitively and smooth. This is why a huge amount of work has been executed on user analysis ahead of the development of Libry app. 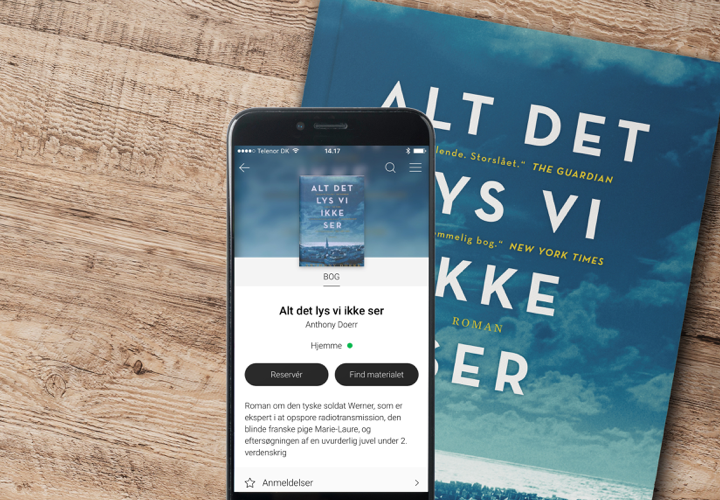 Libry app is a part of the Danish Digital Library’s offer for all Danish libraries – a new common app. Libry App became the ‘new common app’ in December 2017 and only 6 months later it was implemented in all Danish libraries. This could only happen so fast because Redia already had developed a new app for libraries, which 16 libraries were using. The development process happened in close cooperation with several libraries, who gave valuable suggestions for features in Libry app. Next to that several library users participated in interviews and workshops. User dialogue is a must in developing relevant and smooth solutions for library users. 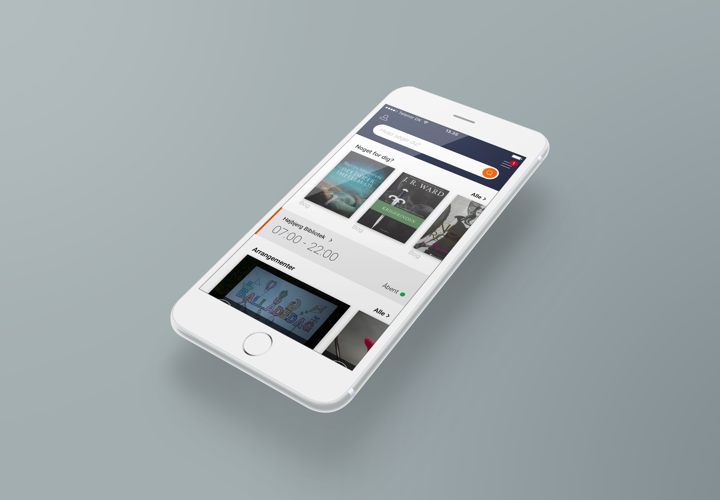 The Danish Digital Library and Redia cooperates closely on development, implementation and communication to the libraries about the new Libry App. A new support and guide platform has been established: libry.zendesk.com. This is the place for library staff to find articles about configuration and use of Libry App. It is also the place to find marketing stuff, which is free of charge to use in marketing aims. Find all guides, support and marketing stuff for Libry app here.